Ajay Ramachandran is an entrepreneur and angel investor. He is currently the VP of Marketing for Wrap.co - an innovative start-up that is redefining the mobile web. Ajay is also the co-founder of the SourceN Venture Incubator which creates & launches new start-ups. 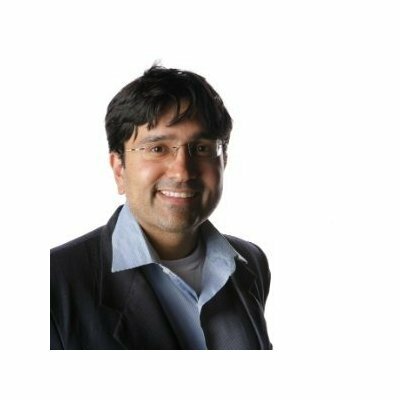 Previously, Ajay has held co-founding and/or executive leadership positions at successful venture funded and publicly traded companies including Dynamic Signal, Tiger Logic, Electron Economy and USWeb. Ajay has consulted with top brands such as Apple, Disney, MTV, SAP, Dell and others providing innovative digital strategy, creative and technology solutions. Ajay works closely with brands to create impactful marketing by helping them align their strategy, marketing objectives and investments with the rapidly growing opportunity of mobile & social media. He resides in the Silicon Valley, is married and has two really smart daughters. An interactive introduction for anyone interested in learning how product marketing can add the most value at every stage of a product’s lifecycle.